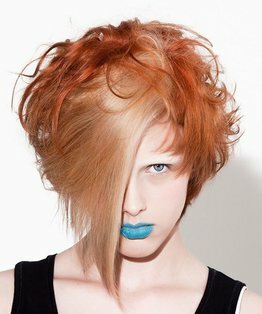 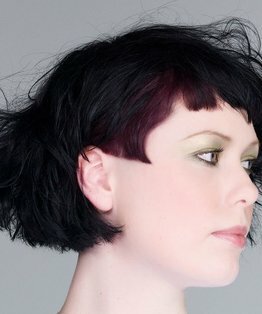 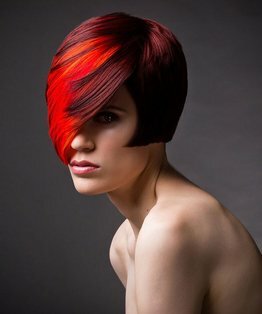 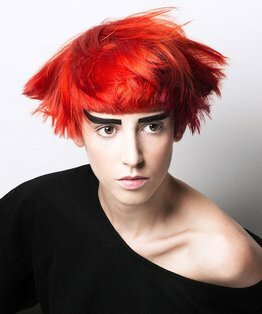 Tracy Hayes' salon classic colouring tutorial complements Tim Hartley's haircut with an asymmetrical section across the front of the head, framing the face. 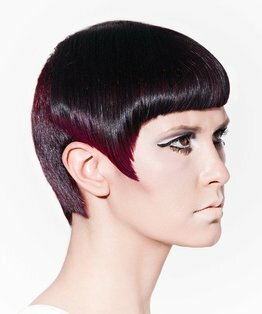 A base colour of deep red/violet tone is then applied in the back area. 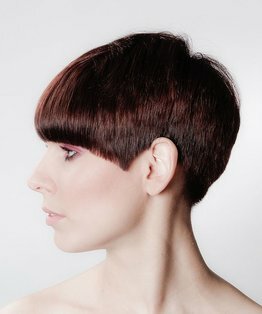 The front area is pre-lightened with bleach in foil and lifted to a pale yellow before a semi cyclamen pure tone colour is added. 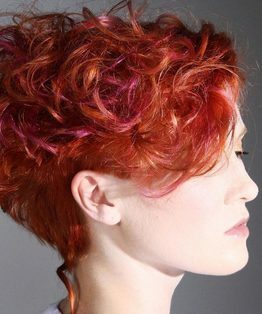 The result is a vibrant outburst of reds and pinks, framing the outline with a stunning border of colour. 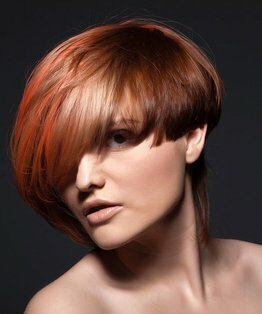 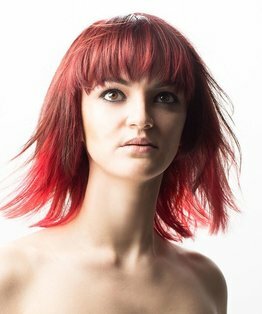 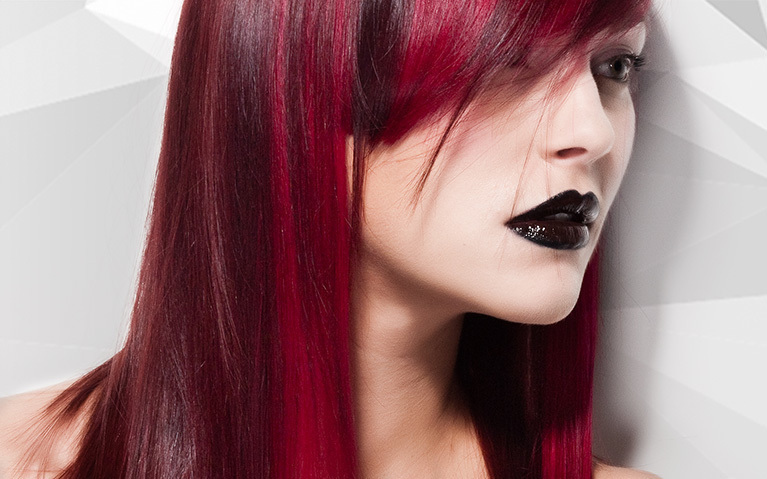 Members can also find below a detailed step by step guide to a cyclamen pure tone hair colour video.